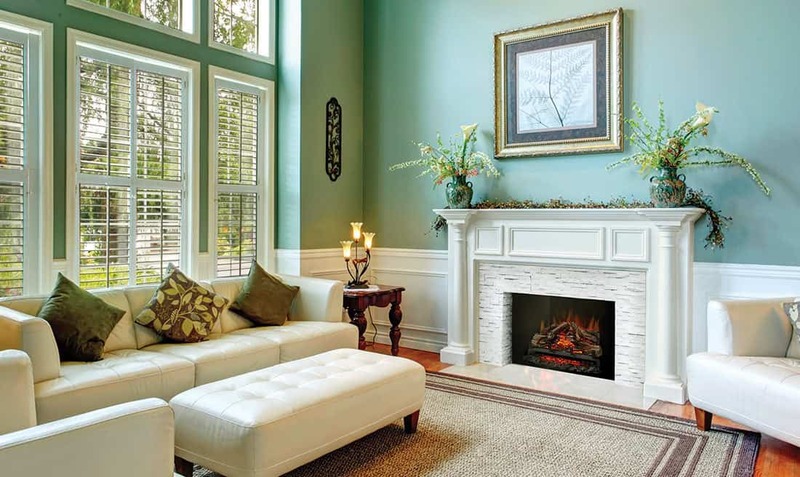 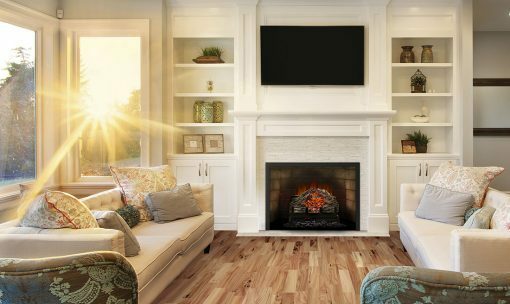 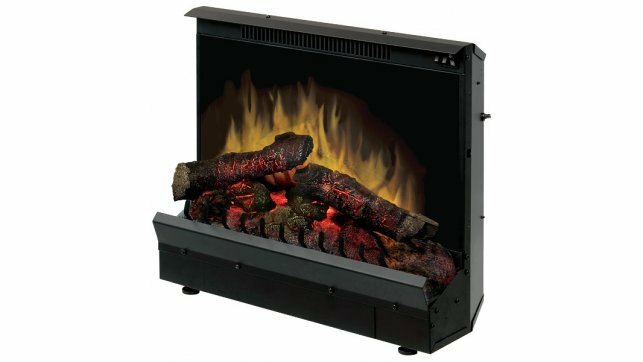 The Napoleon Woodland™ 18″ Electric Log Set is the perfect solution to filling in an old masonry fireplace opening. 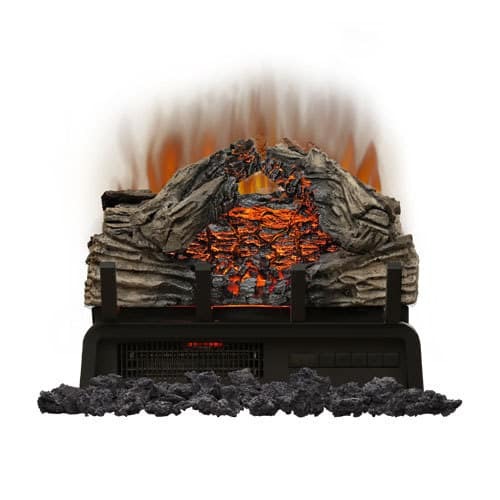 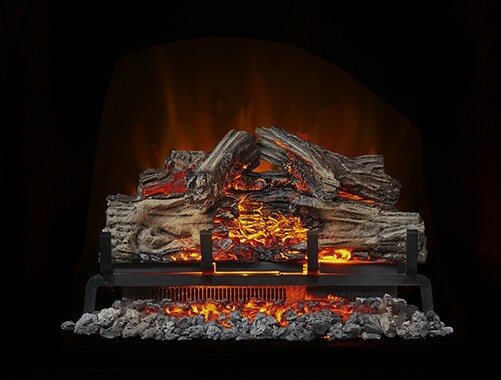 With the Napoleon Woodland log set, create the coziness and ambiance of a real fire without any of the mess. 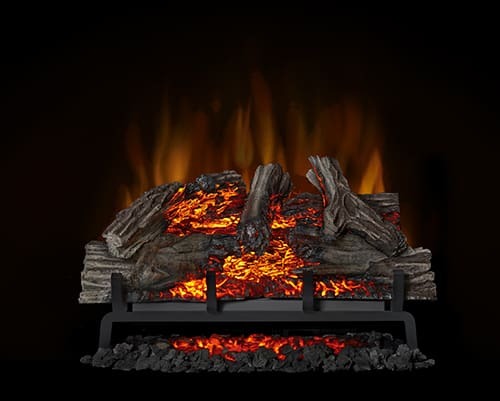 The hand painted Napoleon Woodland Log Set is as easy as plug and play for an instant update to your room. 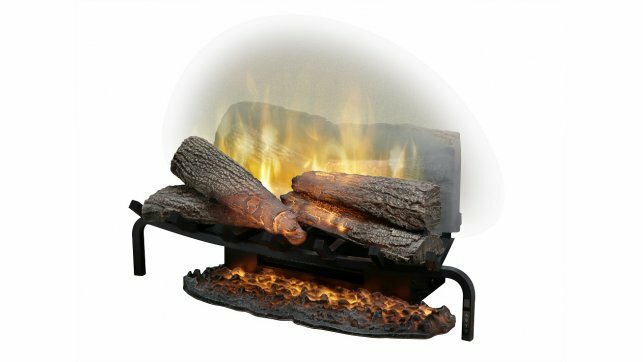 The Napoleon Woodland™ 18″ log set comes with an included remote, allowing you master control over flame height, intensity, heat and even the ember bed lighting. 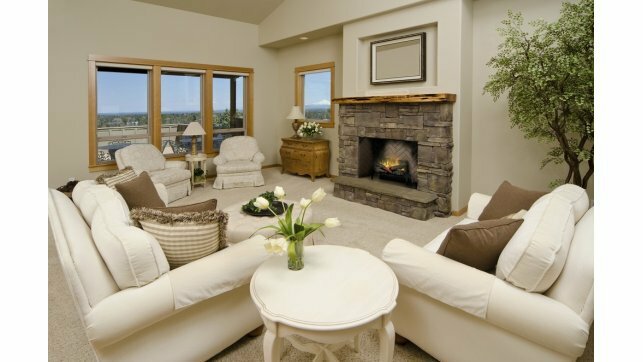 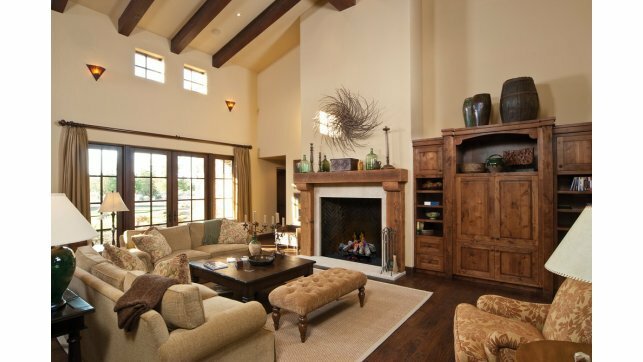 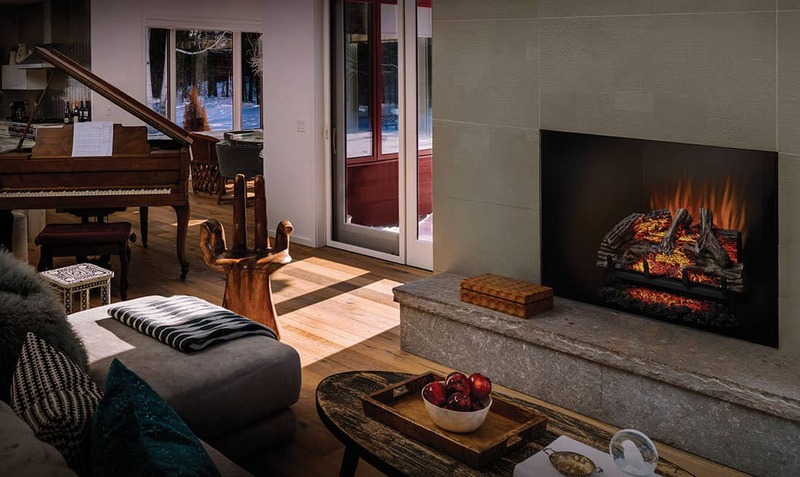 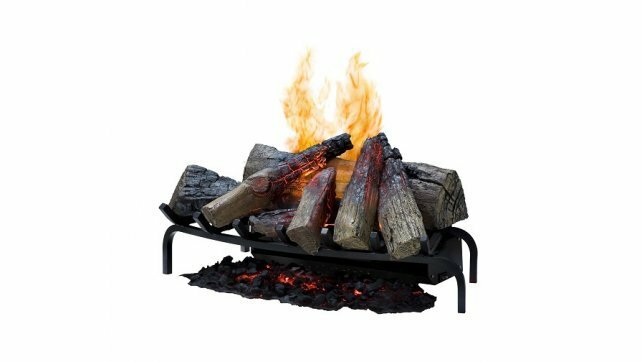 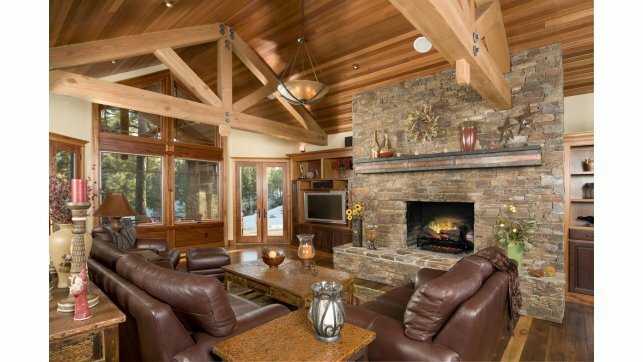 High intensity LED lights provide an alluring flame show as well as realistic burning logs. 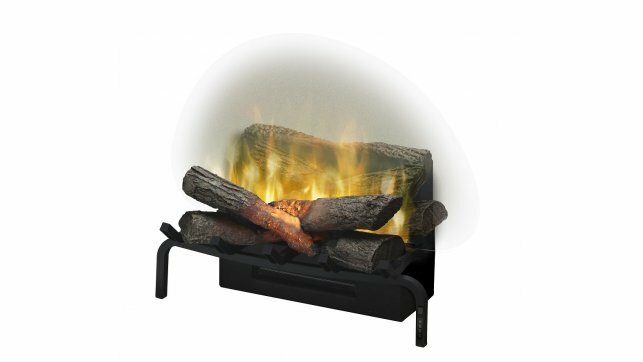 Multi function remote allows you to turn the unit on and off, adjust the flame and heat output, choose from 6 temperature settings and set a timer.